These 10 programs are powerful, intuitive, full-featured—and completely free and open-source. 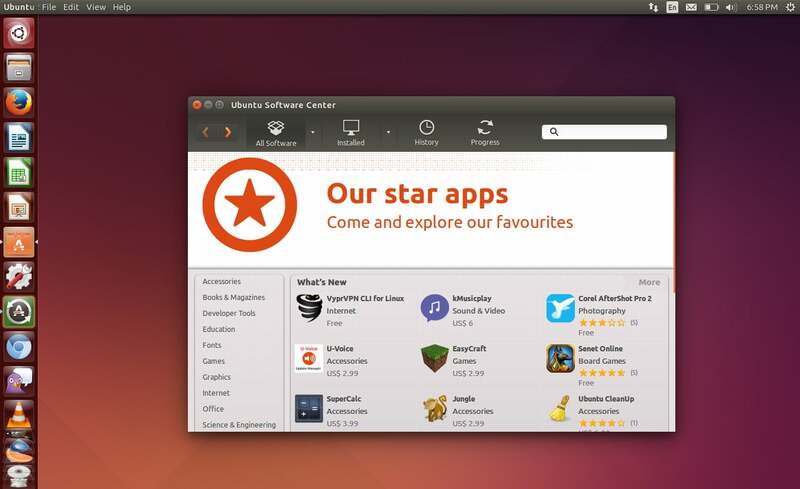 Finding new software is a breeze for Linux users. The Linux desktop offers powerful, easy-to-use open-source applications for everything you need, just a few clicks away in your Linux distribution’s package manager. The programs are free, too—and you don’t have to dodge the installer crapware you do on Windows. But which of those programs are right for you? We have answers. The applications highlighted here are the pick of the litter for the average Linux user looking to stock up on software. Heck, these particular applications are so good that almost all of them are available on other platforms and are popular even among Windows users. Say what you want about the Linux desktop—it’s a much more capable, mature environment than the WinRT environment in Windows 8. Chrome OS and its Chrome apps still can’t match Linux's power, either. 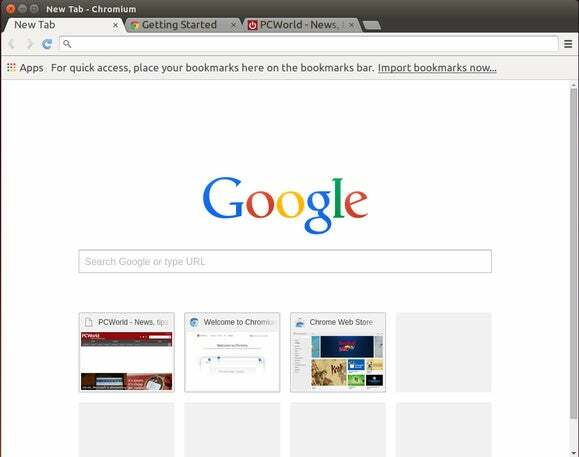 Most Linux distributions include Mozilla Firefox as their default browser, but we like Chromium. Chromium is the completely open-source version of Google Chrome, and it has almost every single feature you’ll find in Chrome, including syncing with your Google account. You probably spend a lot of time in your web browser, so this choice really matters. Chromium is still more responsive due to its multi-process architecture, which runs each tab individually. That’s especially handy if you have quite a few web pages open—a web page that crashes won’t bring down your entire browser. Firefox is good, too, and it’s certainly improved over the years. But Chromium still seems better. Google Chrome is basically the same as Chromium, but with some closed-source bits. LibreOffice is a fork of the OpenOffice.org project. 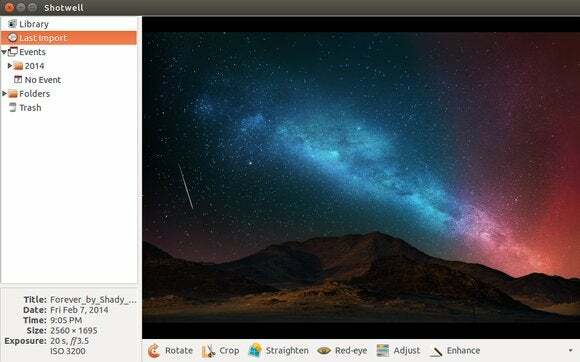 There’s a good chance your Linux distribution of choice already includes this software, as it’s the most powerful, fully featured office suite you can get for Linux. It’s the gold-standard. Sure, most people don’t necessarily need all these advanced features. 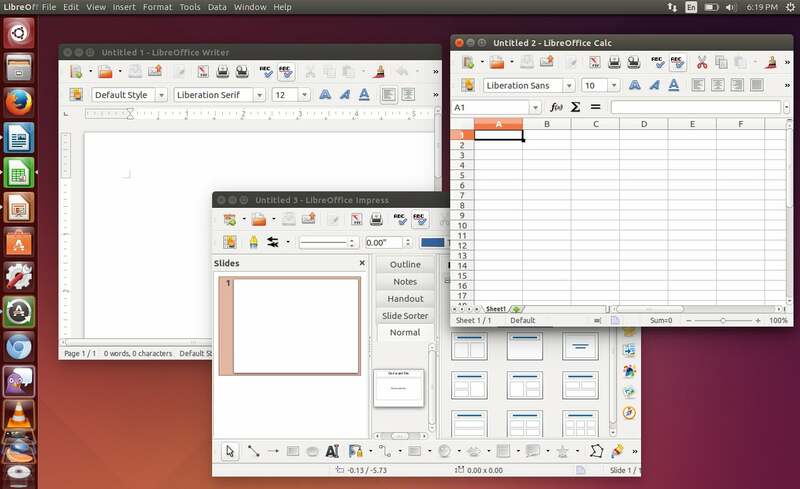 But LibreOffice includes powerful applications for writing text documents, working with spreadsheets, creating presentations, working with databases, and more. It also offers the best compatibility you’ll find for opening and working with Microsoft Office documents in an open-source package. Outside of a web-based office suite like Google Docs or Microsoft Office Online—which aren’t open-source software, obviously—these are the office applications to use on Linux. Mozilla Thunderbird is the ideal desktop email program for the average Linux user. Email clients are a dime a dozen, and there are a lot of options here. But there’s a good chance you’re familiar with Mozilla Thunderbird. 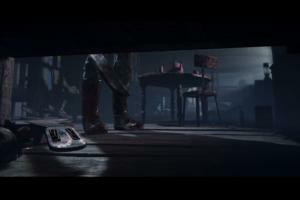 Development has slowed, but Thunderbird still does everything it needs to. 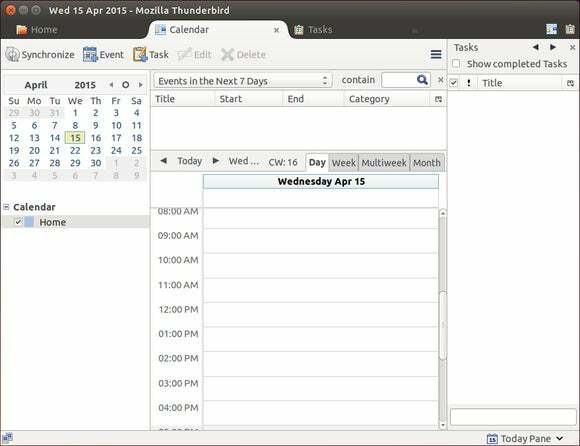 Together with the official Mozilla Lightning extension, Thunderbird becomes an email, calendaring, and tasks application. (Just open the Add-ons window in Thunderbird and search for Lightning to install it.) This is a solid alternative to Microsoft Outlook for basic desktop productivity. 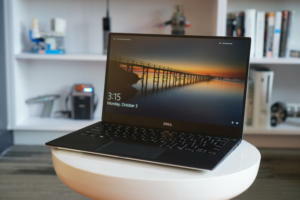 It allows you to keep your calendar and tasks entirely on your own computer, or sync with online services like Google Calendar. 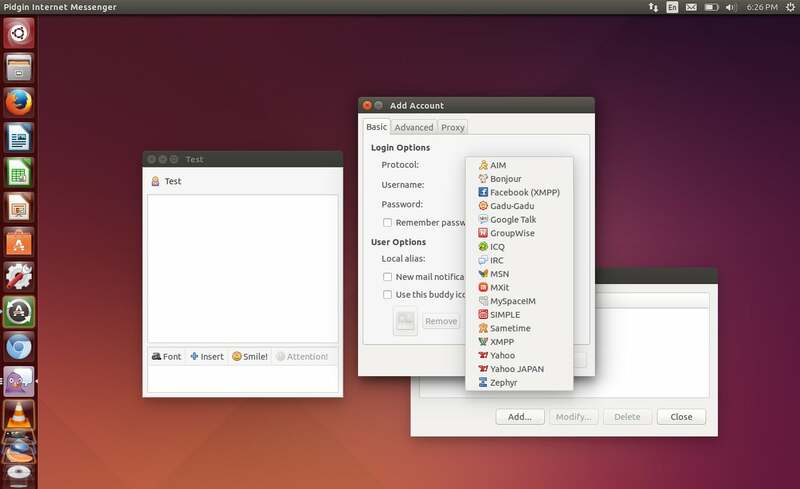 Most Linux distributions have shifted away from the venerable Pidgin instant messenger application and towards alternatives like Empathy that offer more desktop integration. But Pidgin is still the most solid, reliable, and well-functioning instant messenger for Linux. It can connect to Google Talk (Hangouts), AIM, Yahoo!, IRC, and various other networks, including anything that supports the open XMPP (Jabber) standard. The biggest problem with Pidgin is just the shift toward more closed messaging networks. Facebook is shutting down its XMPP gateway, so Pidgin won’t support Facebook chat anymore. Microsoft’s MSN (Windows Live Messenger) is gone, replaced by the closed Skype network—which Pidgin can’t connect to. Even Google Hangouts isn’t fully XMPP compatible anymore. 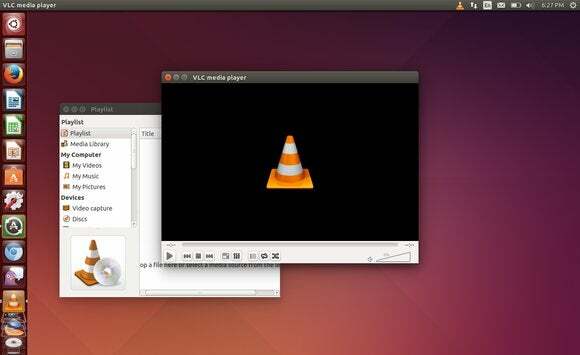 What more is there to say about VLC? It’s the Swiss army knife of media players, and it’s great on Linux as well. Your desktop environment probably includes its own simple video player, and that can work well for you. But you’ll have to install the relevant codecs to make it work—and you’ll probably end up with fewer features than VLC offers. Install VLC and it’s guaranteed to play practically anything without any additional codecs required. It’s also packed full of useful features you won’t find in your average simple media player. And, if you’ve used VLC on Windows or Mac, you’ll immediately feel right at home with VLC on Linux. This is the application you need for managing your digital photos. 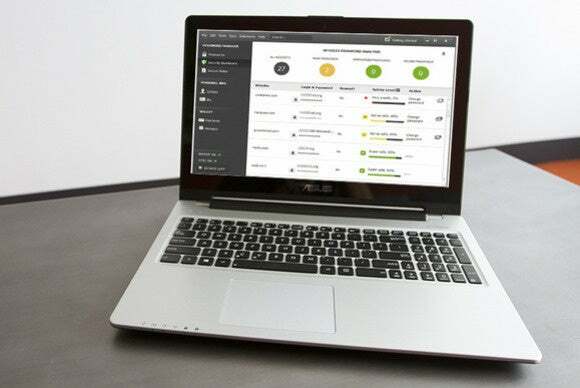 Shotwell can automatically import photos from a connected camera and let you manage your photo library on your desktop. The software also includes easy editing tools for touching up and working with your photos. It’s simple, but it will do everything you need it to. Shotwell also offers support for publishing your photos and videos to online services, including Facebook, Flickr, Google+, and YouTube for videos. This application is very GNOME-centric, so you may prefer an application like digiKam if you’re using a KDE desktop. Every other application on this list runs on Windows, but this particular application is only for Linux desktops. The old GNU Image Manipulation Program is widely considered the open-source community’s answer to PhotoShop. For simple image-editing and touch-ups, stick with something like Shotwell. 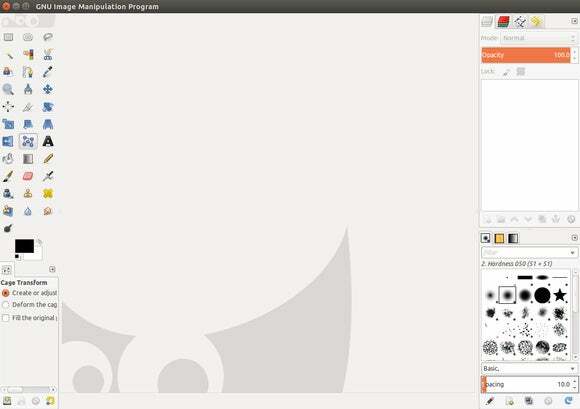 if you need a more advanced image editor, go straight to GIMP. GIMP’s interface has long been considered complicated and arcane, but let’s be honest: Even Photoshop can be daunting to new users. GIMP has improved over the years, though—it now offers a single-window mode to help reduce all that window clutter. Switch to it by clicking Windows > Single-Window Mode in GIMP. If you want to do something image-editing-related, GIMP can probably do it. You’ll just have to figure out how. uTorrent isn’t available for Linux, but that’s fine—uTorrent has become quite the rat’s nest of junkware on Windows. Deluge is one of the best open-source BitTorrent clients, offering a powerful plug-in system and an interface that will feel familiar to uTorrent users. Your average BitTorrent user will love Deluge. 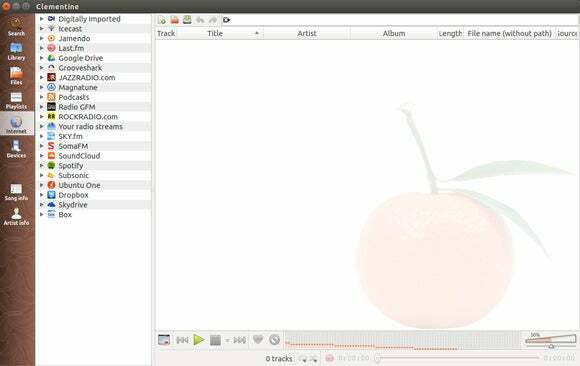 Transmission is another solid BitTorrent application, and it’s generally found installed by default on Linux system. 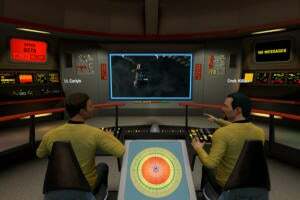 It has a nice simple interface, but lacks some of the more powerful features found in Deluge. Both are solid options, depending on how many features you want and which interface you prefer. Oh boy, here’s a tough choice: The Linux desktop has always had many, many awesome music players. In the end, which you prefer often comes down to which interface you like best. Rhythmbox, Banshee, and even Amarok are all solid choices. But we’re going to go a bit out of left field here and pick Clementine. Inspired by the original version of Amarok, it’s packed with features for listening to your local music library, online radio services, podcasts, and the ability to move files back and forth to mobile devices. Give it a try if you want a powerful desktop music player. 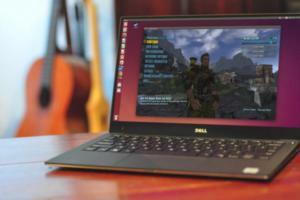 Do you need to run Windows software on Linux? VirtualBox is the most reliable open-source way. 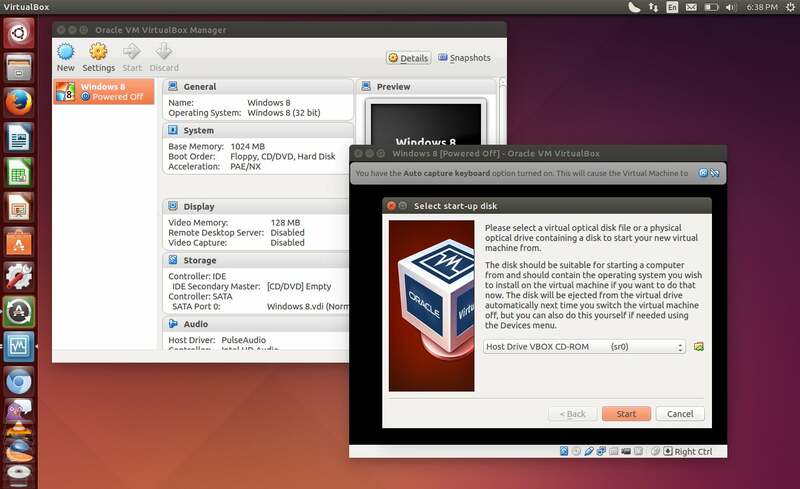 It’s an open-source virtual machine program that can run the Windows operating system in a digital box on your Linux desktop, though you’ll still need installation media and a product key for Windows. Sure, Windows itself (and most of the programs you might want to run) are closed-source, but there’s at least something poetic about a Windows system running trapped in an open-source virtual machine on an open-source Linux desktop. Wine is a completely open-source way to run Windows applications without even needing a Windows installation, but it can require a lot of fiddling. Short of dual-booting, VirtualBox is the ideal way for average users to run Windows applications on Linux. Now if only Microsoft would actually open-source Windows! That's it for our run-down of the essential FOSS programs for everyday users, but if you're a Windows user who doesn't mind closed-source software, there's a whole world of no-cost software available. 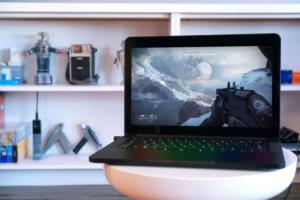 Check out PCWorld's guide to the 22 free programs every new PC needs for a slew of additional software suggestions.